Nigerian Olympic Swimmer: How Much the Olympic Dream Cost? Nigerian Olympic Swimmer: How Much Does the Olympic Dream Cost? You are here: Home / Our Blog / Swimming Lessons / Nigerian Olympic Swimmer: How Much Does the Olympic Dream Cost? Swimming is fast becoming a popular sport in Nigeria and the quest for an Olympic medal has become a burning desire of government and indeed the dream of every swimming coach in the nation. If you head to a neighborhood swimming pools in Lagos and you will see throngs of parents, both mothers and fathers line up their kids for swimming lessons. Some parents are in it for the joy of seeing their young stars learn the lifesaving skill while others are in it for the dream of developing their beloved into potential Olympians. Becoming an Olympian is a wonderful and expensive dream that any parent can give to a child. We need to have a constant reminder that being an Olympian is a personal achievement. Indeed becoming one is more of a family achievement than a national achievement. Parents, guardians and indeed sports administrators including coaches should begin to look at an Olympic goal as a personal achievement, which should only have government support and not really a wholly government funding. The Government cannot fully support swimming, it’s beyond what a government can do. We can ask for Lands from government to build swimming pools and not for government to build the swimming pools. This is the exact reason why all swimming pools built by government will always close down eventually. Back to the crux of this article; how much would it cost to develop a Swimming Olympian for Nigeria? As a quick background, Anthony Ervin of the USA was a gold medallist in the 2000 edition of the Olympics in the 50m Freestyle event. He took time off swimming to work for 13 years. Three years to the Rio 2016 Olympics games, he resigned from employment to prepare for the games. He won gold again. It took him 3 years to prepare for the same event he had won gold in. All over the Americas, Asia, Europe and Britain; the Long Term Athlete Development Model has proven itself more viable than any plan that depends on talent or prayers. In order to develop an Olympic contender, a swimmer need to have been training for a minimum of 10,000 hours, which translate to 14 years of 6 days a week of 2 hrs a day training session. This is the method that has worked magic for USA, Australia, Russia, UK, South Korea etc at the Olympic games. It indeed begs the question, how much will a Nigerian parent need to train a 7 years old child for 14 years? 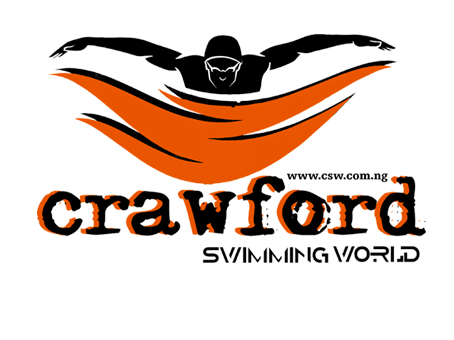 A professional swimming coach will charge a minimum of NGN2,500 for a 2hr swim session, which translate to NGN12,500,000 for the 10,000 hours. Estimates for sport nutritional supplements at NGN250,000 per annum, which translates to NGN3,500,000 for the 14 year period. 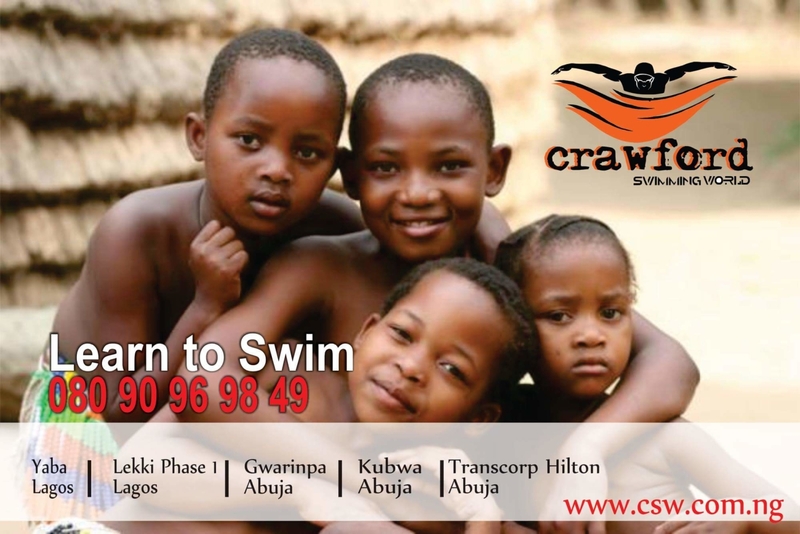 The Swim equipment, swim wear and Transport to the pool for the 14 year period at NGN5,000,000. There are some cost that cannot be estimated for, like time spent by the parent or guardian when they bring the child for swimming lessons. That is a total of 10,000 hours of sitting and waiting for the classes to end. Also, this estimate doesn’t include feeding, Medicals and schooling. Aggregating all this cost brings the expense for one swimmer to a minimum of NGN 21 mn for the 14 year period plus expenses that cannot be accounted for. I am certain this paints the real picture why swimming as a competitive sport has not been on the uptrend in Nigeria. This humongous cost is a clear indication that a parent can only develop a swimmer for some years; but once the child swims well, corporate sponsors and not government would be the likely source of funding for the rest of the training years. This is a call on Corporate Social Responsibility officers in many of the institutions that are doing business in Nigeria to come to the aid of potential swimming athletes in Nigeria.